Montpellier is the birthplace of the world-famous International Festival of Extreme Sports (FISE), which celebrates its 20th anniversary in 2017. FISE is now an international phenomenon, with events taking place in Malaysia, China, Canada, the USA, Costa Rica and Dubai. However, FISE Montpellier is the first and still the best. Over 500,000 visitors make it here each year to watch hundreds of athletes compete in over 25 events. You can see every extreme sport under the sun. From skateboarding to mountain biking and wake-boarding to inline skating, there is bound to be something to catch your eye and thrill your senses at this Montpellier festival. FISE Montpellier wants to get everyone into watching and taking part in extreme sports. This means the whole festival is free to attend. The competitions are split into amateur, junior and pro events, providing competitive opportunities for athletes of every age group and ability. Don’t miss the pro inline skating competition, which takes a prime position on the timetable – it’s a powerful, nail-biting watch. Events are split into street, park and ramp categories, and the festival encourages amateur ​‘street’ style expression, so bring your scooter, skateboard or BMX if you’re a budding extreme sports star yourself. The FISE arena is an impressive sight, with kickers, rails, ramps and other one-of-a-kind features for riders in the Slopestyle competition, and a unique course complete with freeride and dirt features for mountain biking. Of course, it’s not only about the sporting events – FISE is also all about the party. You can grab refreshments on the go at the food and drinks bodegas, from kebabs and hot dogs to pizza and crêpes. When night draws in, wet your whistle at one of the arena’s bars – the Irish Pub and O’Sullivans both host DJ nights throughout the festival. And if you simply want to relax? The Lez river runs through the charming festival setting, so you can sit and chill at the water’s edge, and unwind away from the action. 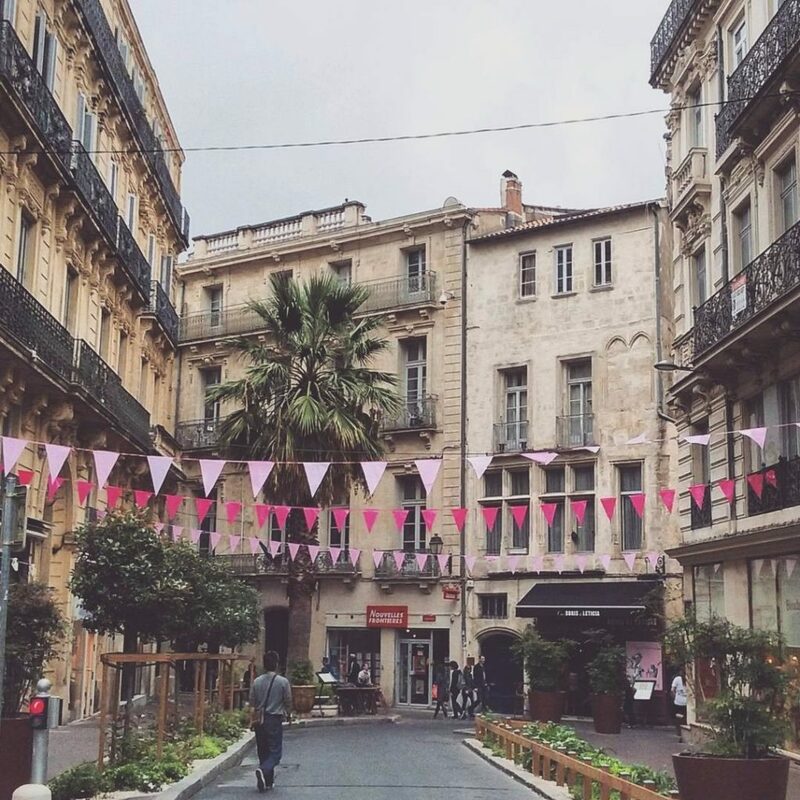 FISE is not the only attraction Montpellier has up its sleeve – from hiking to fine art, there’s plenty of fun activities for visitors to get stuck into. Pic de Saint-Loup dominates the Montpellier skyline. Conquer its heights, and you reach a ruined 12th-century castle. 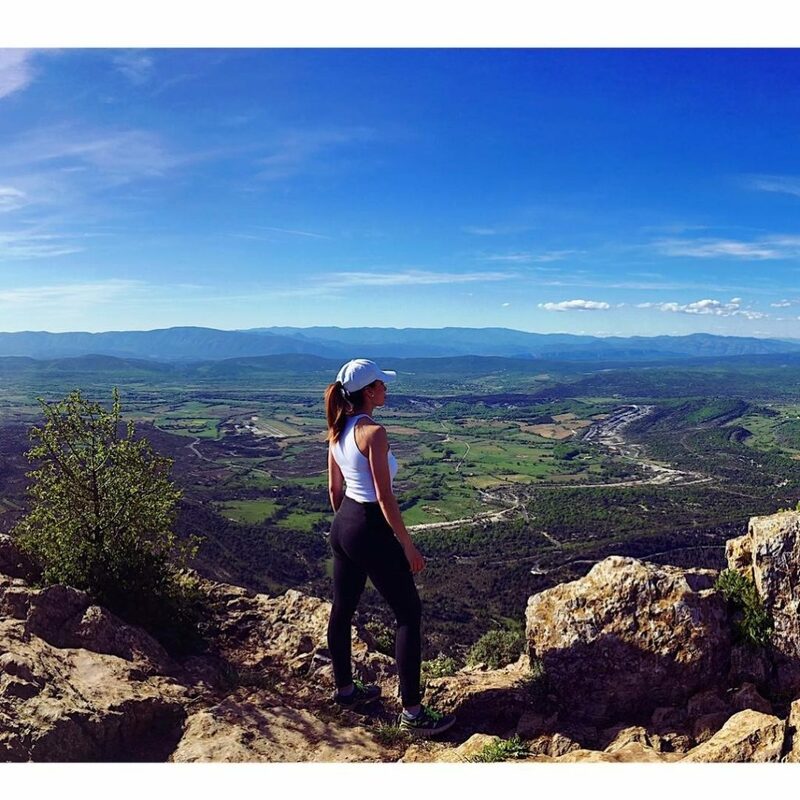 From the top, enjoy a breath-taking view of the surrounding wilderness, stretching from the Grands Causses to Cévennes. We recommend taking the outer-edge path, as it has the best views. Tricky to access by public transport, Pic Saint-Loup is 45 minutes’ drive by car from Montpellier. Take a leisurely stroll back in time with a visit to Montpellier’s Botanical Gardens. Built in 1593, it was the model for several other botanical gardens, including the famous Paris grounds. It’s free to visit, making it a particularly popular Sunday strolling spot for local families. Located in the Comédie district of Montpellier, the Fabre museum is a star-studded gem of a gallery. Featuring works by Ingres, Delacroix and Courbet, it is the perfect place to spend a relaxed afternoon. Tickets are €5.50 for concessions and €7 for adults. Once you’ve had your fill of revolution, war and apocryphal tales, take a break to enjoy lunch on the terrace of the Restaurant L’Insensé next door.